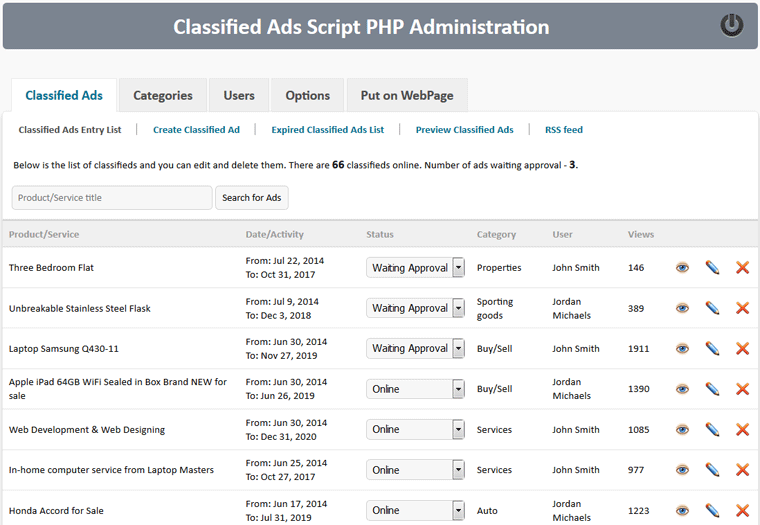 This is demo of Classified Ads Script PHP. You can try to Login and Submit Ads. 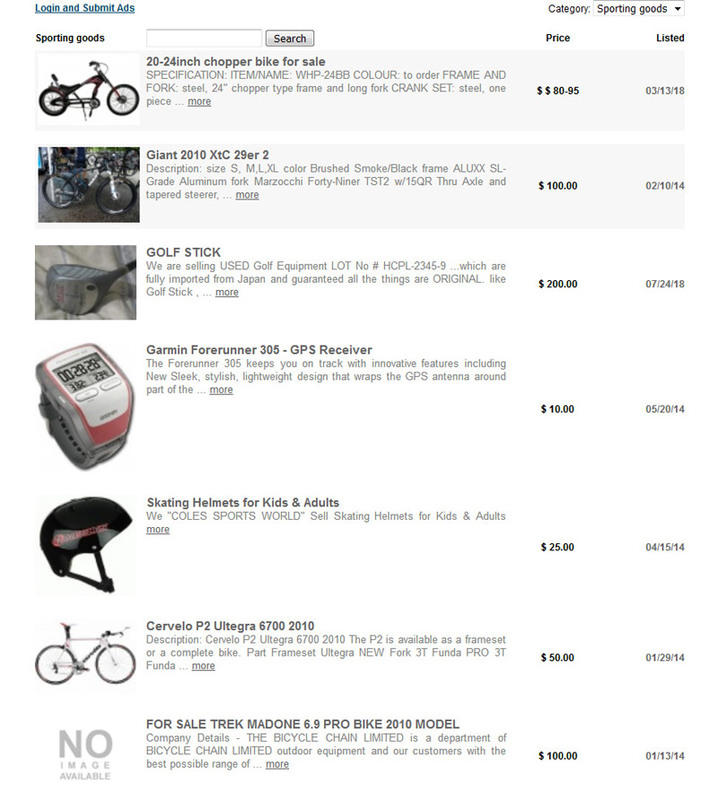 Also, you can login admin area and see now to manage classified ads, registered users, categories and options. Note that all the classified ads in that demo are fictitious.